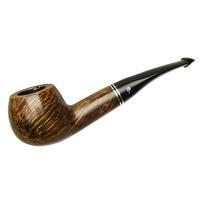 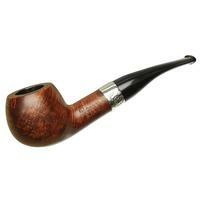 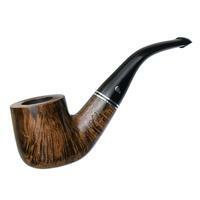 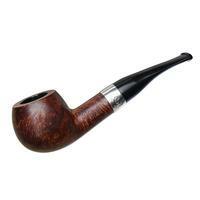 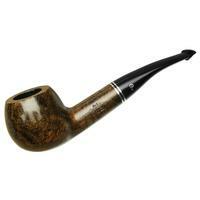 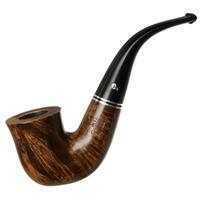 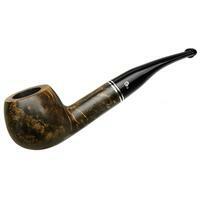 In the "408," Peterson perches a supple Apple bowl on the end of a Prince-like bent shank and stem. 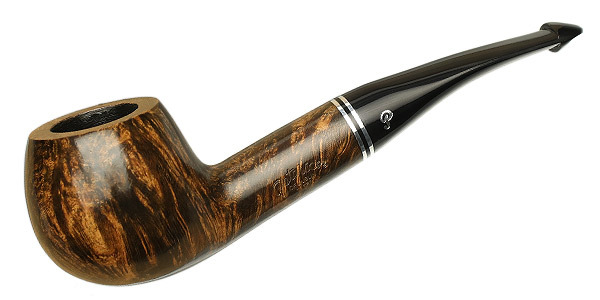 It's a striking profile that's, at the same time, soft and elegant. 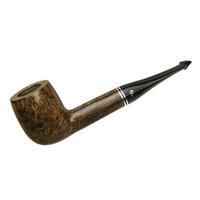 Offered here in the Dublin filter line, this one accommodates 9mm filters and benefits well from the smoky contrast stain and trim metal accents.